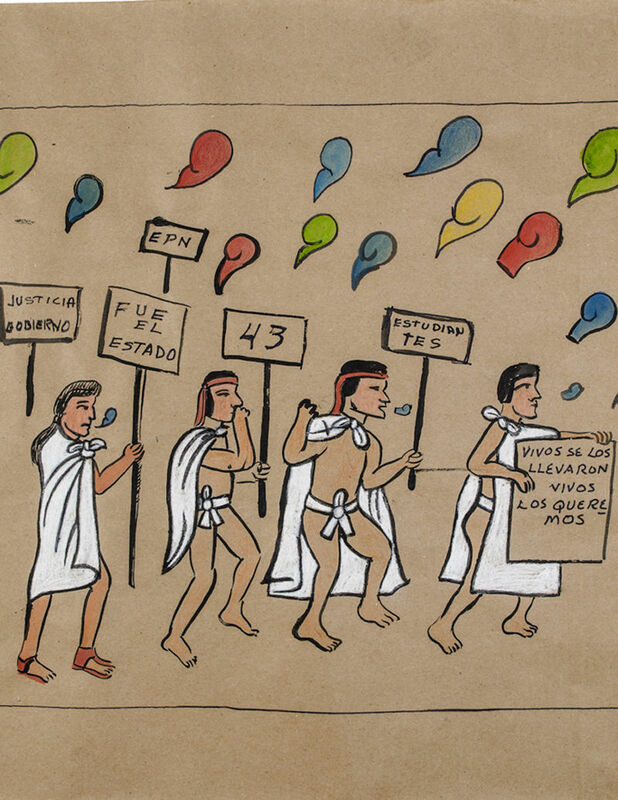 The Museum of Anthropology (MOA) at UBC presents the powerful exhibition, Arts of Resistance: Politics and The Past in Latin America, May 17 – October 8, 2018. Curated by Laura Osorio Sunnucks, MOA’s Mellon Postdoctoral Curatorial Fellow for Latin America, this premiere exhibition illustrates how Latin American communities use traditional or historic art forms to express contemporary political realities. Featuring art and multi-sensory installations from Mexico, Guatemala, Peru, Honduras, Ecuador and Chile, with special attention to marginalized communities, Arts of Resistance explores the role of creativity during times of political turmoil.